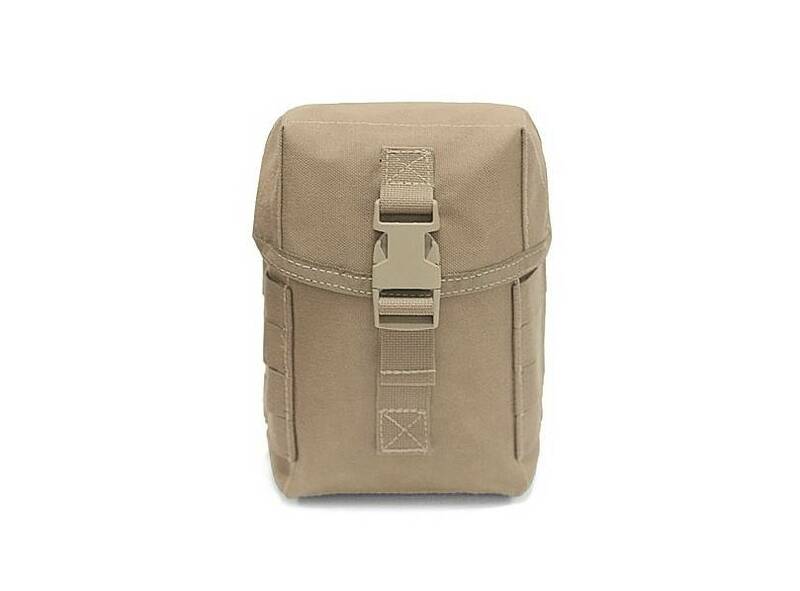 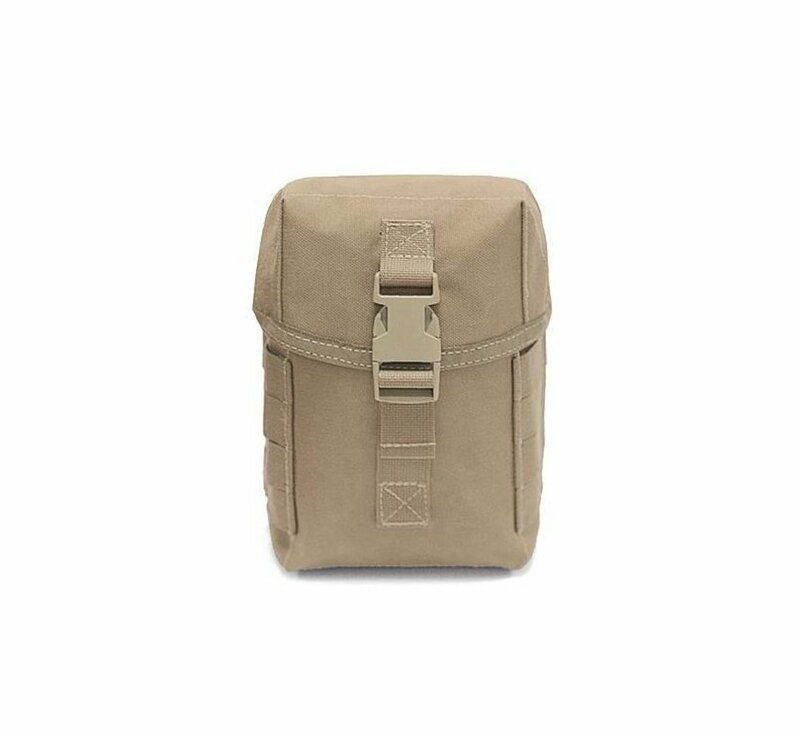 Warrior Assault Systems Medium General Utility Pouch (Coyote Tan). 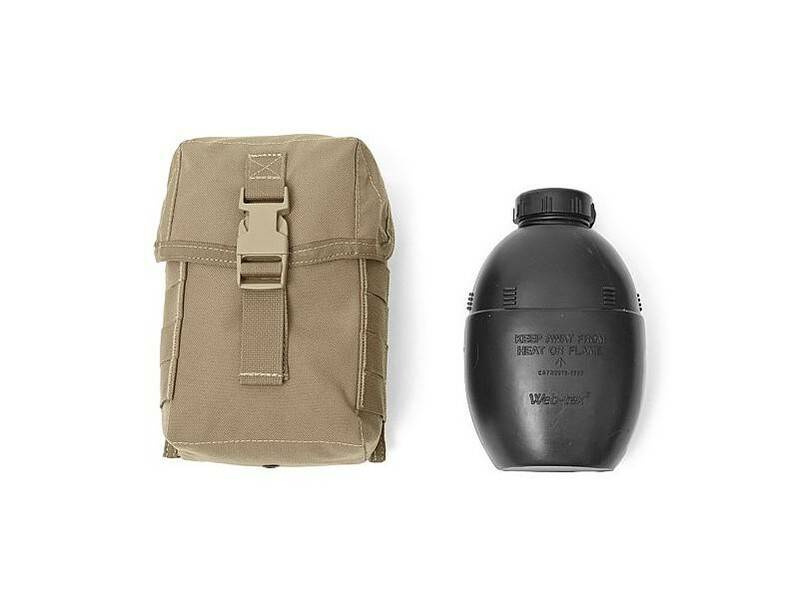 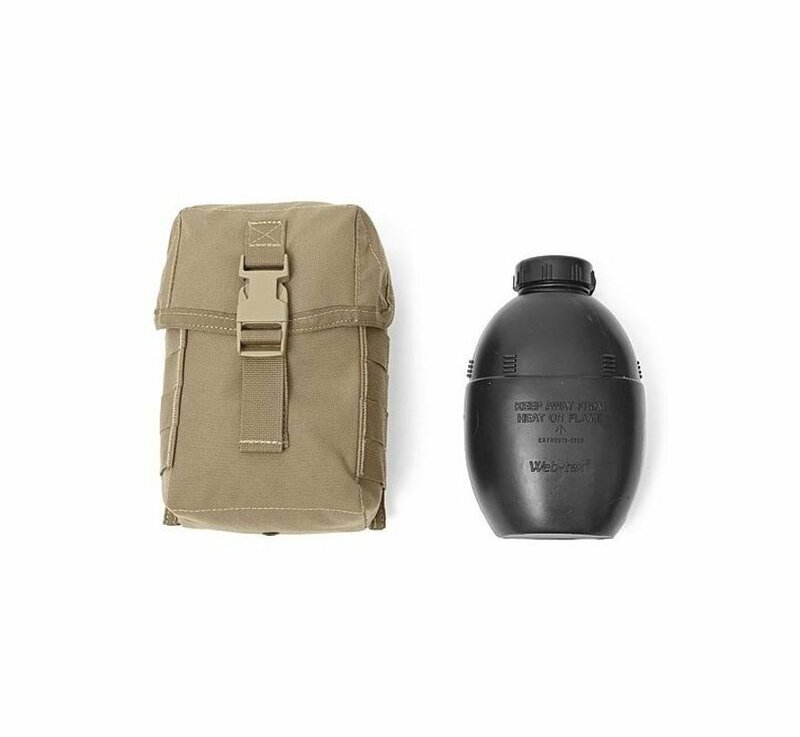 Warrior's Medium General Utility Pouch Holds an assortment of kit including 6 x 5.56mm Mags.,Water Bottle. 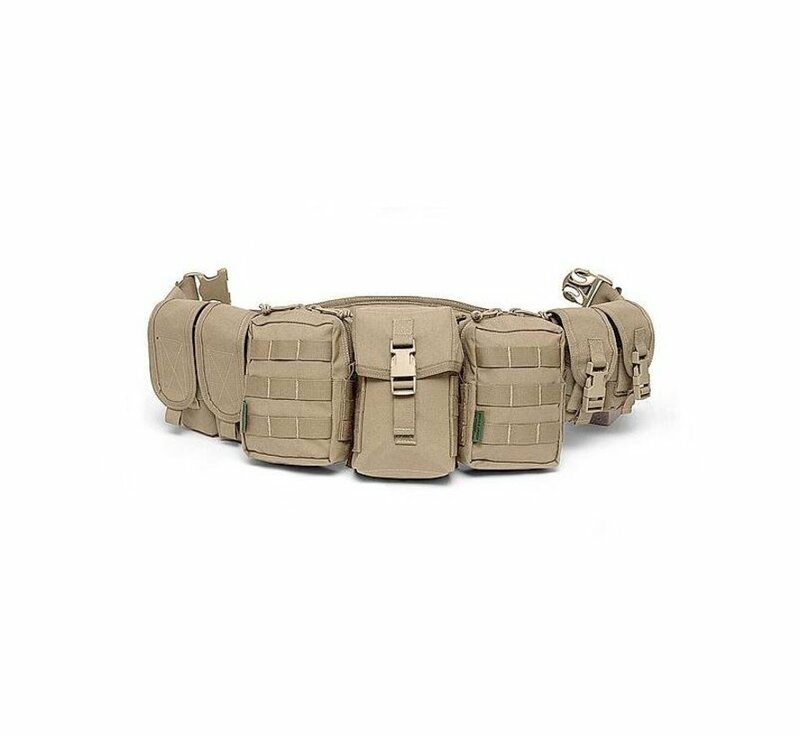 Features an adjustable quick release Non I.R. 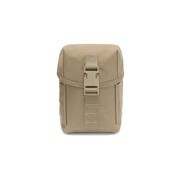 Reflective ITW Buckle. 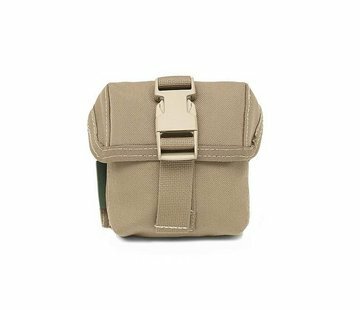 Modular webbing on the sides of the pouch allow the attachment of a wide variety of additional smaller pouches and items such as a knife or Torch. 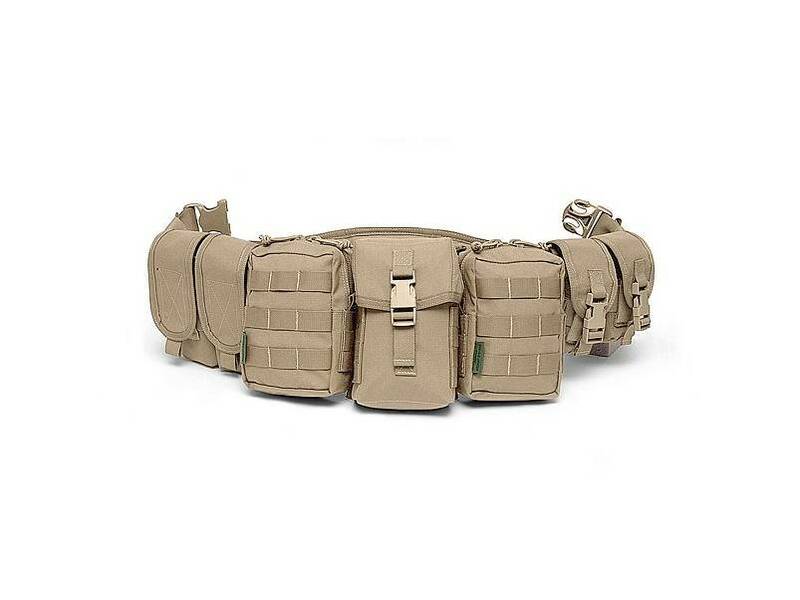 This pouch takes up 3 rows of MOLLE on any compatible plate carrier, chest rig, belt or bag.